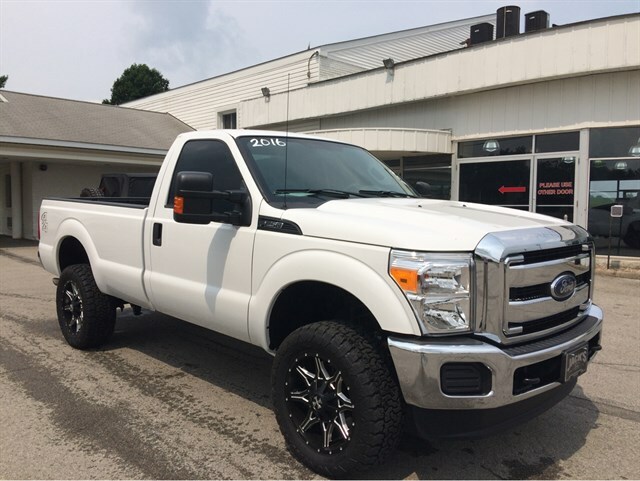 Jack'd Up Customs by Jack's Ford, Inc. in Sarver, PA, providing clean and reliable cars, trucks, and SUVs. 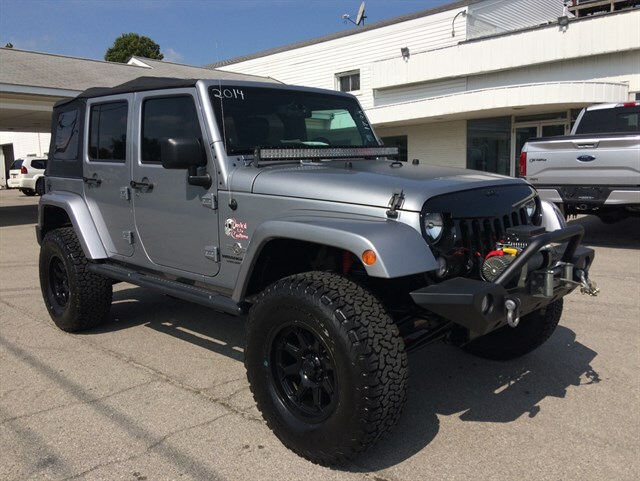 For over a decade we have been lifting and customizing all makes and models of low mileage, late model trucks and Jeeps and turning them into offroad masterpieces! 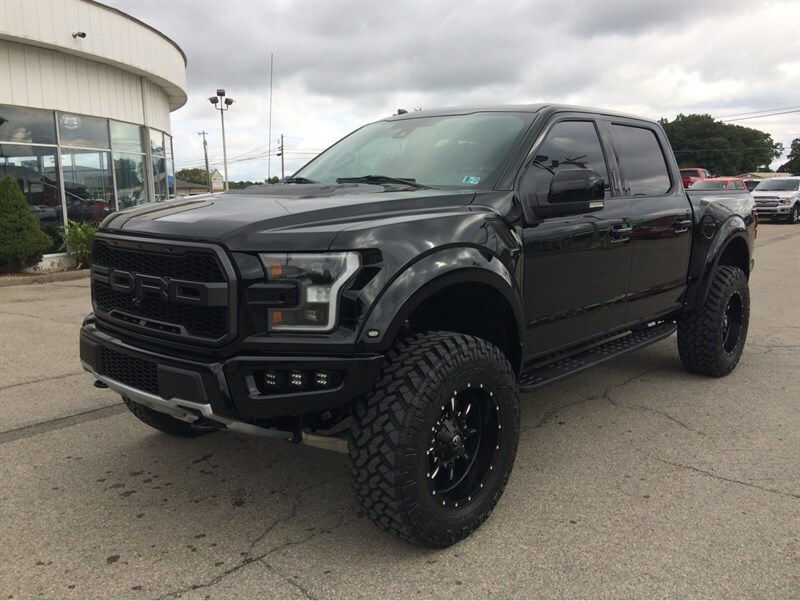 We are widely recognized for building some of the coolest custom vehicles using the top name brands of aftermarket parts, at the most affordable prices! All the while, we pay special attention to the details maintaining the ride as close to the factory as possible. 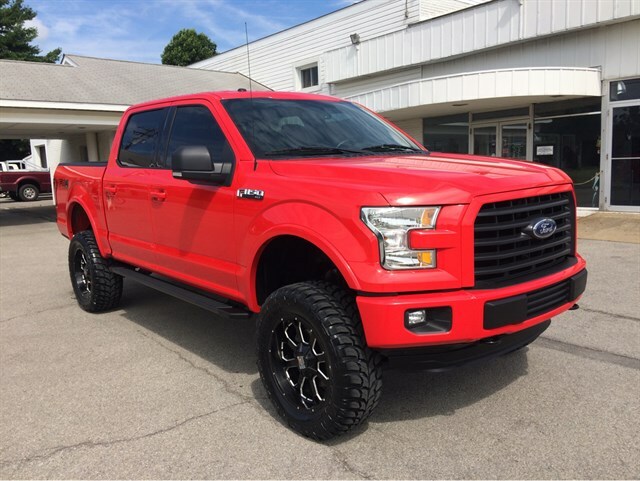 With several stunning vehicles in stock at all times, you'll be yearning to drive one home today! 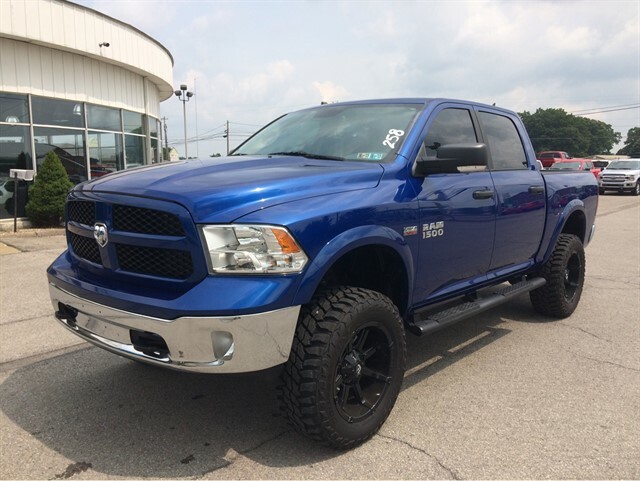 Just bought a new truck or Jeep and wish it looked as cool as ours? Jack'd Up Customs can help you with that too! 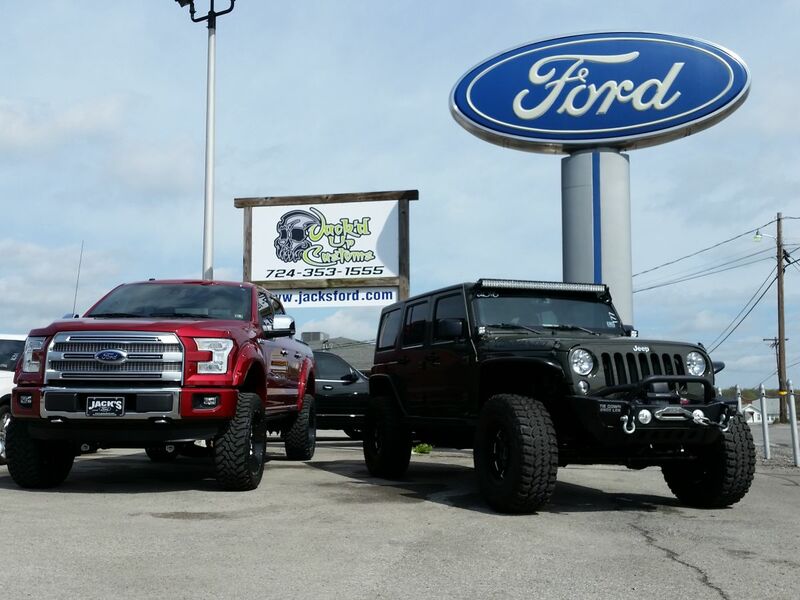 Our expert sales and service staff has the knowledge and ability to turn your stock vehicle into an offroad vehicle of your dreams! No job is too big or too small! For a quote or more information, please give us a call or stop in. 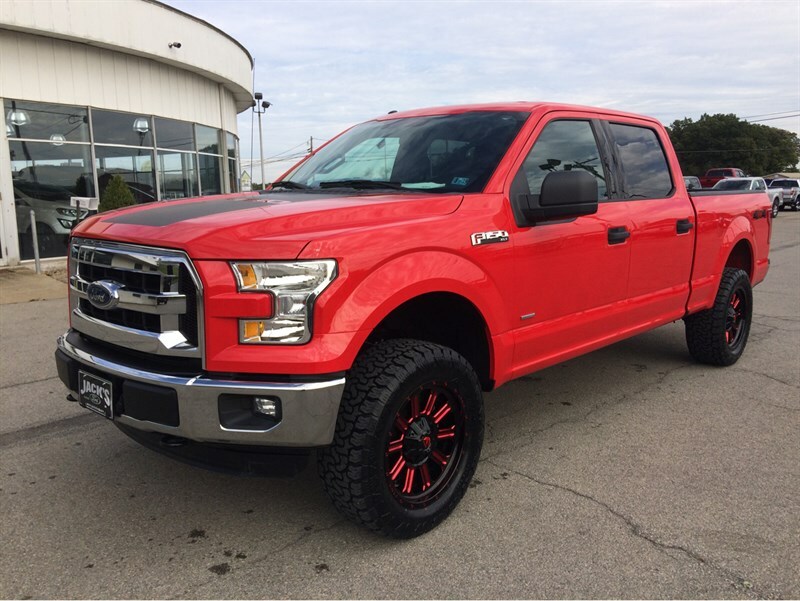 Be sure to check out our current inventory of Jack'd Up Customs. Just click on Inventory, select Jack'd Up Customs from the Categories drop down menu, and then click Search.